CUTE CUTE CUTE!! 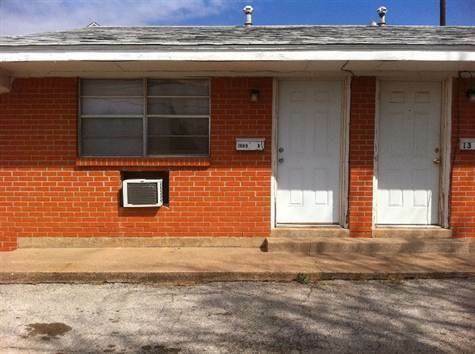 One bedroom one bath duplex close to the universities. Tile throughout the whole house. Huge walk in closets, tiled island over looking the living room. This is must a see!